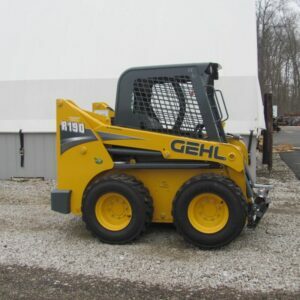 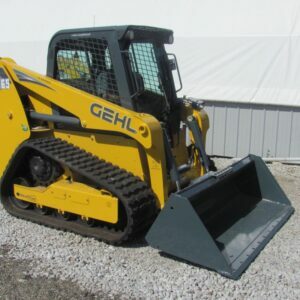 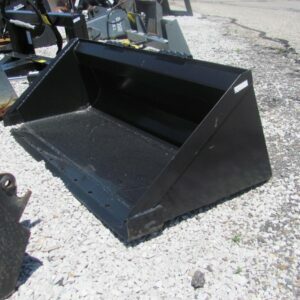 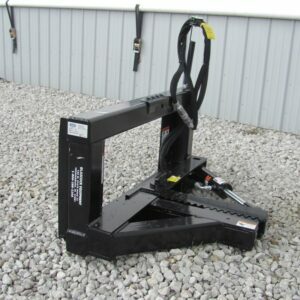 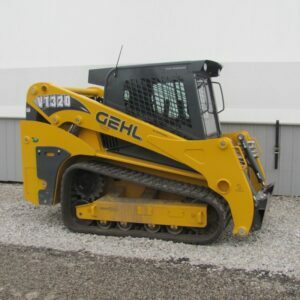 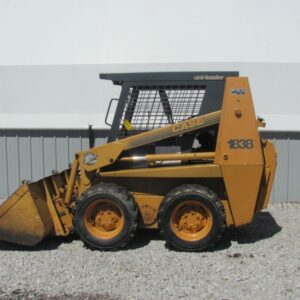 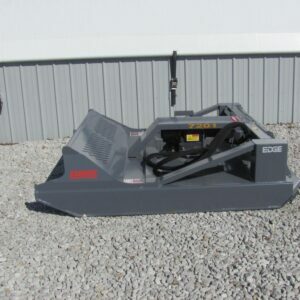 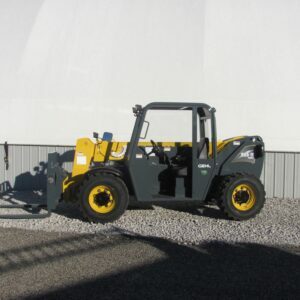 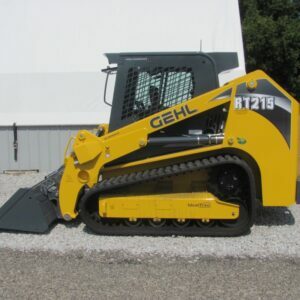 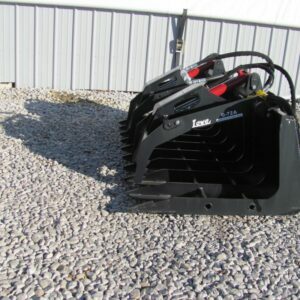 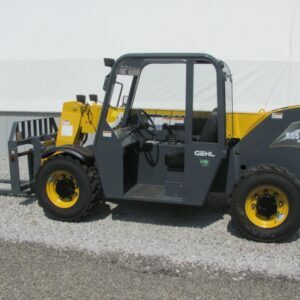 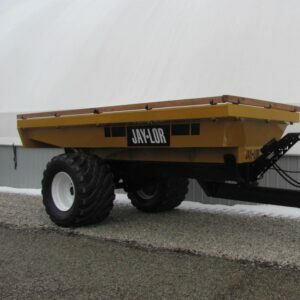 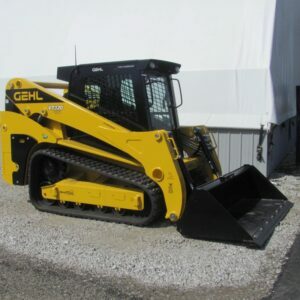 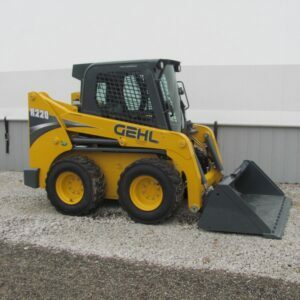 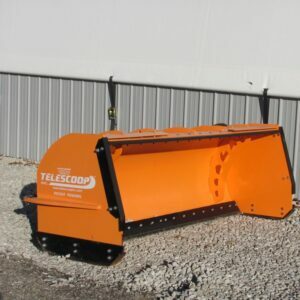 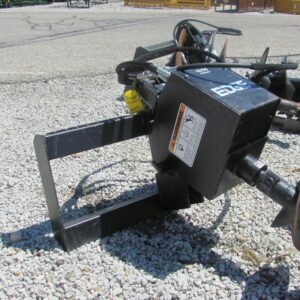 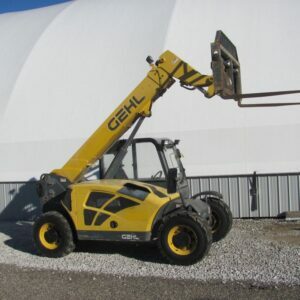 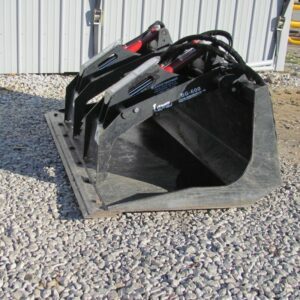 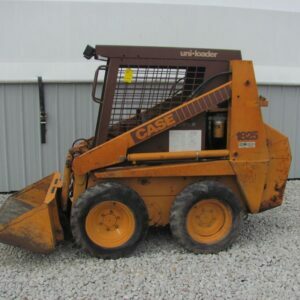 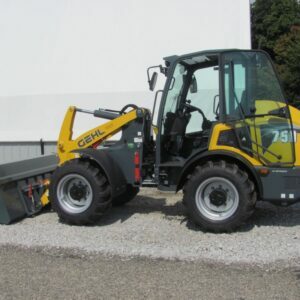 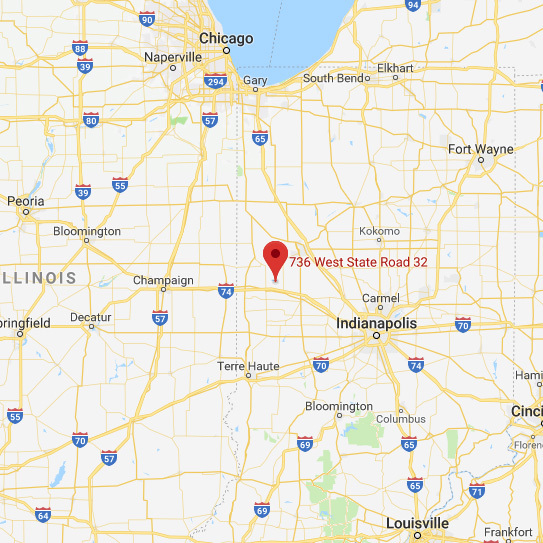 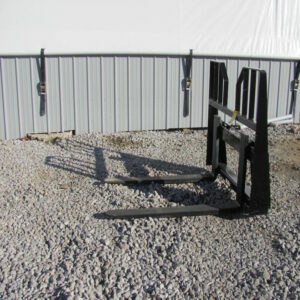 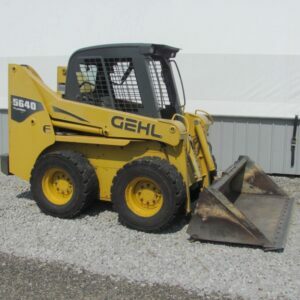 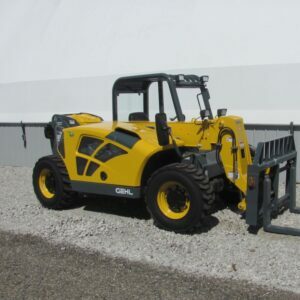 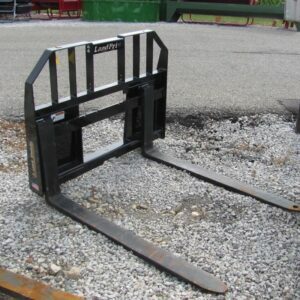 Looking for new or used construction equipment for sale in Indiana? 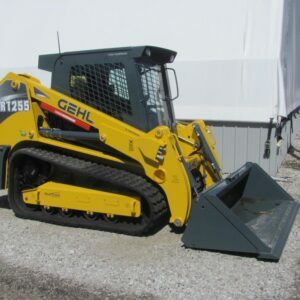 We sale and service new, used and refurbished light construction equipment. 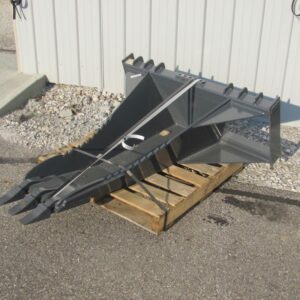 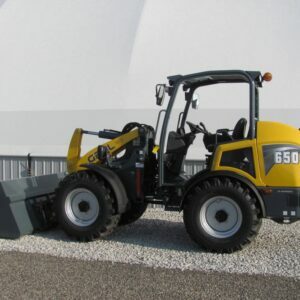 Products we offer are Bobcats, skid loaders, skid steers, articulated loaders, masonry & pallet forks, excavators, trenchers, push blades, post pounders & brush grapples, parts & attachments. 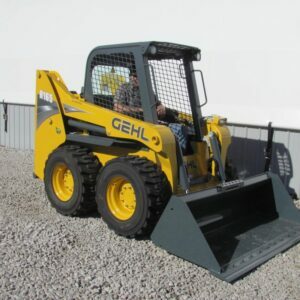 Light construction equipment is perfect for smaller construction jobs that don’t quite need the larger, bulkier excavators, skid loaders, and attachments. 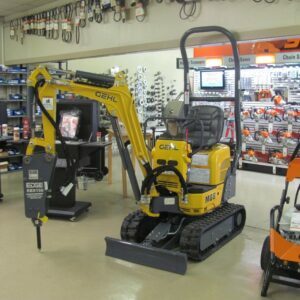 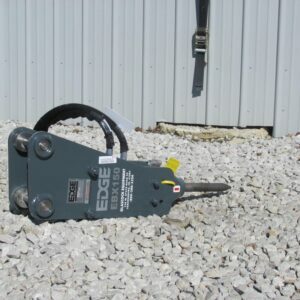 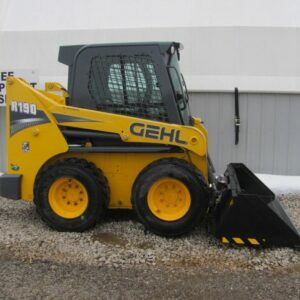 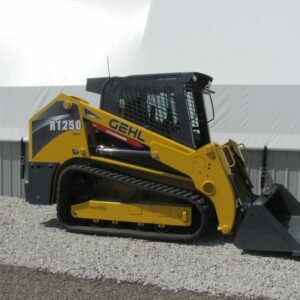 We carry some of the top leading brands in the industry, such as Gehl, Edge, Berlon, Bobcat, Land Pride, Hilltop, Lowe, Telescoop, and Wheatheart. 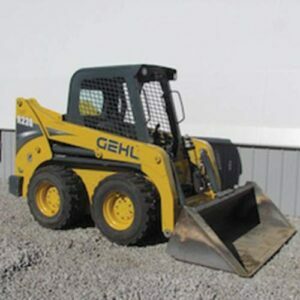 If you need any further assistance getting the right used construction equipment for your next project, feel free to call us or fill out our contact form, and our experts will get right back with you.